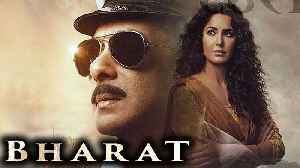 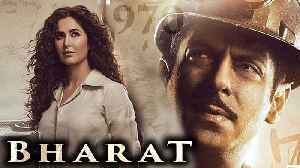 Salman Khan's Bharat alongside Katrina Kaif will hit the screen on June 5 on the occasion of Eid. 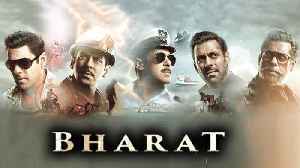 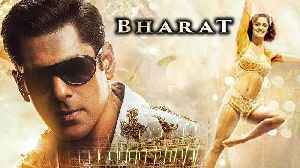 Bharat’s motion poster is out now and Salman Khan takes you on a complete journey of his life. 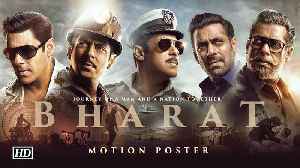 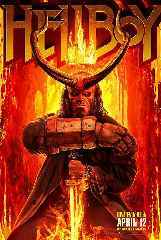 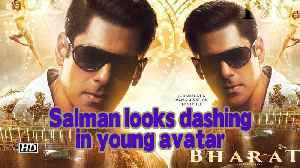 Watch the video to see the new motion poster.